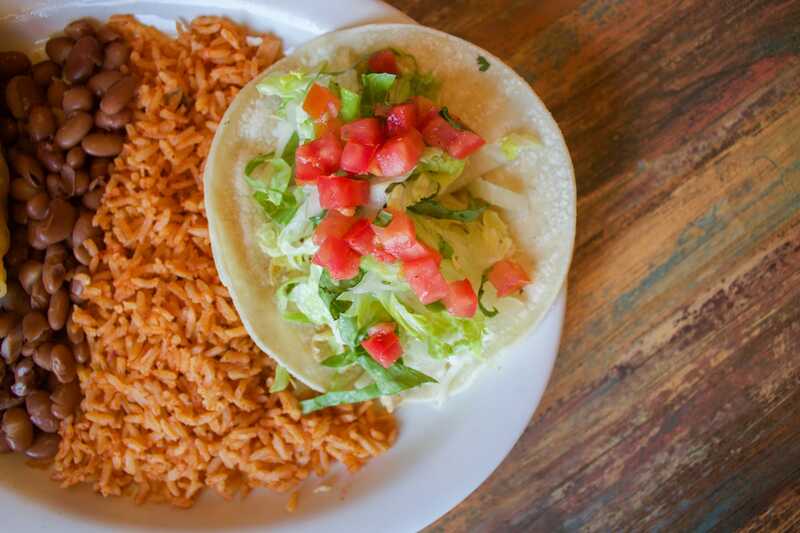 Cecilia's Tortilla Grill is a family owned and operated Mexican restaurant that features freshly made, gourmet tortillas with flavors such as Jalapeño, Chipotle or Cilantro-Lime - available in both flour and corn. 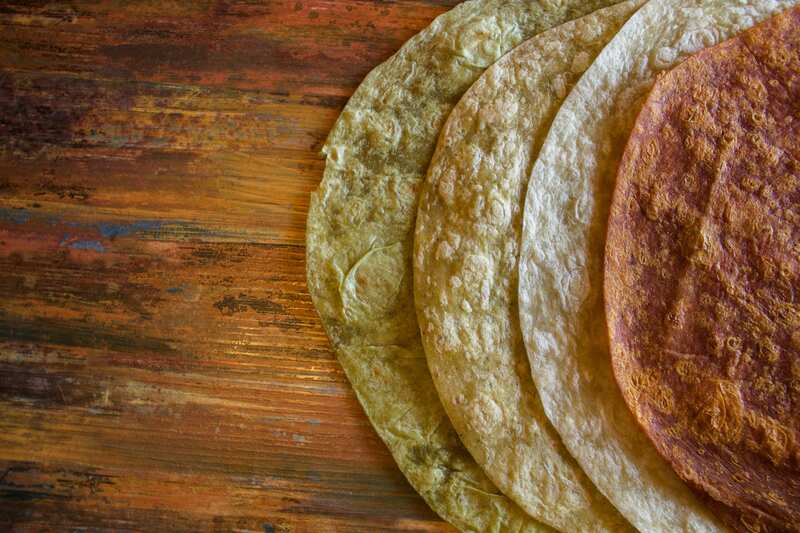 Our tortillas are made in-house and contain no artificial flavors, colors or preservatives. 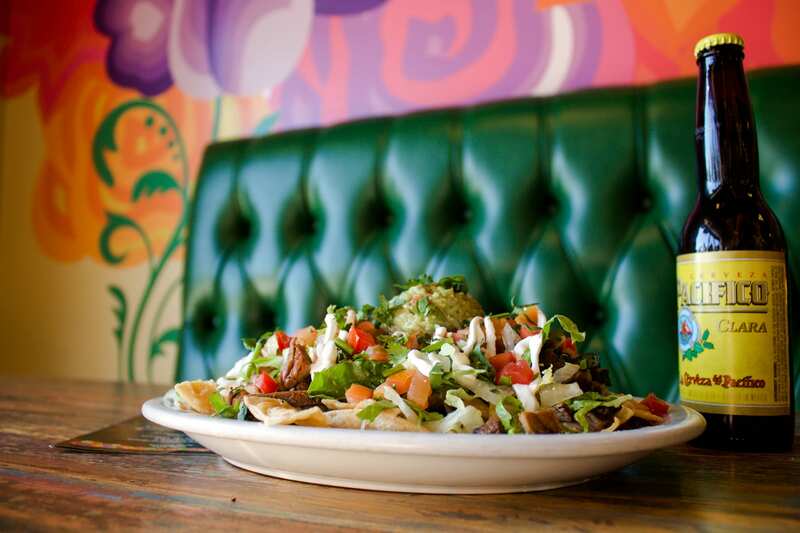 Select from an array of fresh ingredients to create your burritos, burrito bowls, tacos, quesadillas, or salads. Top it off with an ice cold cerveza on our patio or in our cozy dining room.